We were planning our trip to San Diego this year around Comic-Con, but alas it was not to be! Tickets sold out online in 90 minutes and the others that were not claimed went just as fast. Next year we are hoping to catch Star Wars, Hasbro and all of our favorite authors. But this year we just keep up vicariously through all of your friends who are there live. Here’s some of the books you can expect to see at #SDCC and how to win one of your own. Penguin has a ton of titles featured at their booth, which can be found here. 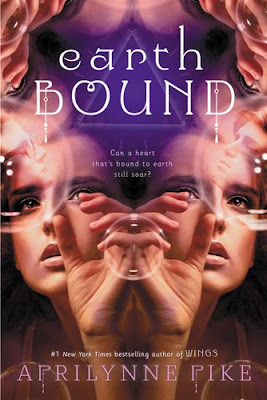 My top pick from them is Earthbound by Aprilynne Pike. #1 New York Times bestselling author Aprilynne Pike has created a heart-stopping romance built on a love triangle like you’ve never seen before and filled with epic stakes and a centuries-long conspiracy. Give it to fans of Beautiful Creatures and Nightshade. Now, Tavia is on the run with no one to trust. No one, that is, except for her best friend and longtime crush, Benson. Tavia feels torn between the boy who mysteriously comes to her at night and the boy who has been by her side every step of the way. But what Tavia doesn’t know is that the world is literally falling apart and that to save it she will have to unite with the boy in her visions. Only problem? To do so would mean rejecting Benson’s love. And that’s the one thing Tavia Michaels swore she’d never do. James is giving away a signed copy when his Eye of Minds facebook page reaches 100 likes, so go enter here. 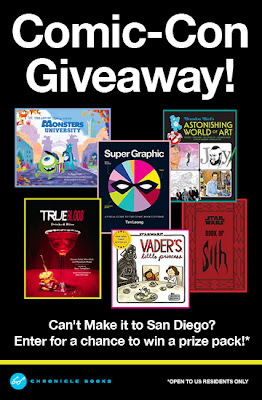 Chronicle Books has an awesome Comic-Con 6 book giveaway for those who can’t make it to San Diego. Enter on their facebook page here. 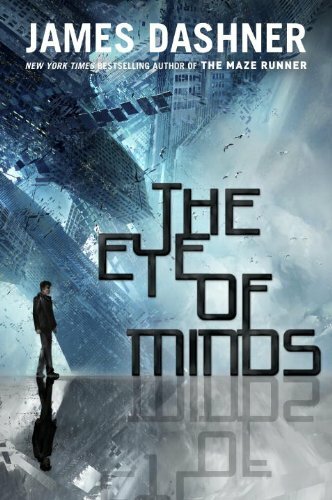 Huffington Post ran a story on what we missed in movie news for Divergent and Ender’s Game here. TheHobOrg is posting Hunger Games SDCC related news on their feed. Plus, follow events live on twitter with one of our favorite bloggers, @mundiemoms! 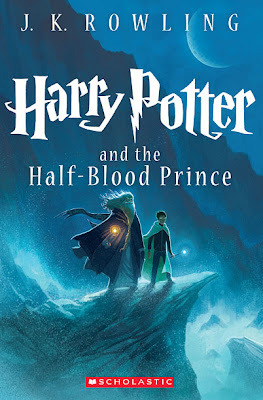 If you are an author or publisher with other SDCC book related news or giveaways, leave us a link in the comments, and we will add it on to our post. What have you seen at Comic- Con so far and what were you most looking forward to?